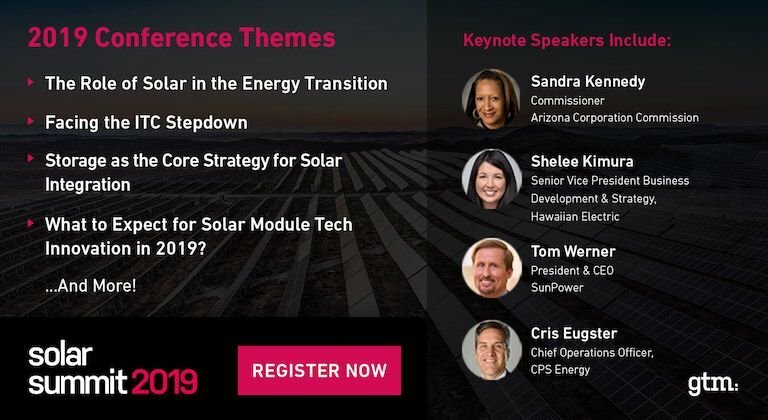 Hawaii is facing some serious disruptions from its growing share of distributed rooftop solar, and it’s going to try Stem’s distributed grid energy storage as a solution. On Thursday, utility Hawaiian Electric announced it had picked the Millbrae, Calif.-based startup for a 1-megawatt pilot project on the island of Oahu. It’s a pretty small project, compared to the up to 200 megawatts of utility-scale storage the utility is now procuring. 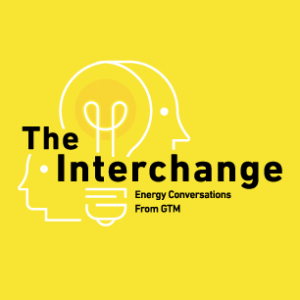 Still, it’s one of the largest utility-controlled distributed energy storage projects of its kind, and a new step for Stem into the domain of solving solar-induced, localized grid needs. 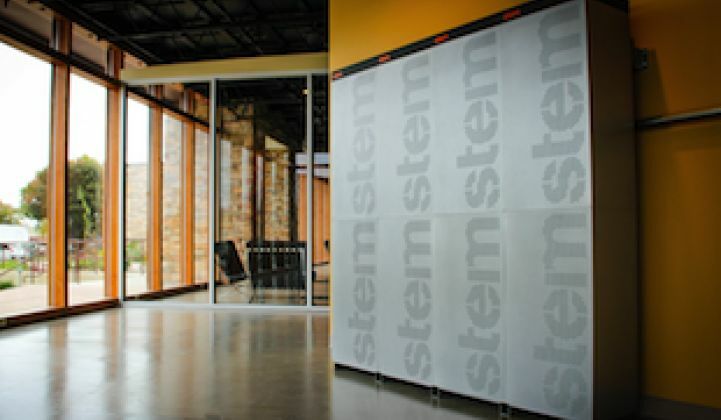 Over the coming months, Stem will be signing up hotels, stores and other commercial customers to install its lithium-ion batteries and control systems, CEO John Carrington told me this week at Greentech Media’s Soft Grid 2014 conference. 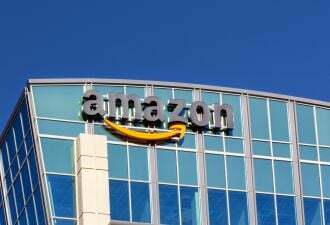 The company has installed about 6 megawatts of its systems, which range from 18 kilowatts to 54 kilowatts in capacity, for customers in California and elsewhere that use them to cap spikes in excessive energy use, which incur demand charges that can make up a big part of a commercial utility bill. Stem's Hawaii deployments will serve the same purpose, Carrington said. 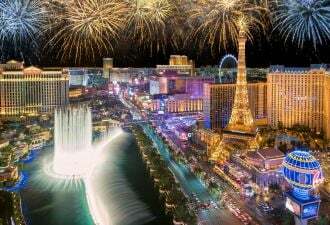 At the same time, “Hawaiian Electric will be working with us on the specific customers they want to target, in areas with congestion on the grid, other operational aspects only they have insight into,” he added. That’s important for a utility that is facing very localized grid challenges from the high penetration of rooftop solar PV. 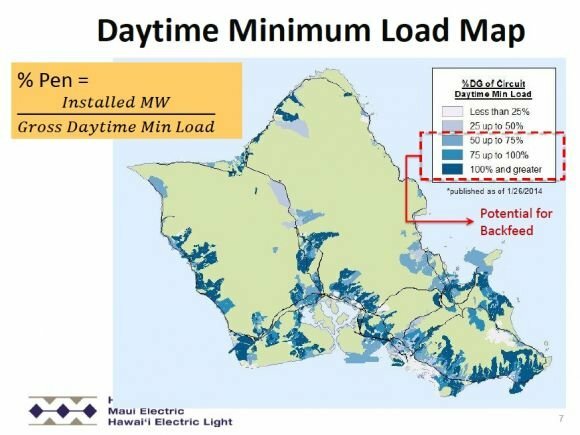 Some neighborhoods of Oahu are so solar-heavy that they’re causing backward power flows at the sunniest times of the day -- a situation that led HECO to put a halt on new PV interconnections late last year and send the state’s once-growing solar industry into a steep decline. “One of the things distributed solar will allow us to do is to reach those targets, those pockets of customers,” said Dora Nakafuji, director of renewable energy planning for Hawaiian Electric. The utility already collects lots of data from solar inverters, grid sensors, weather stations and other sources to tell it where those pockets are, and it plans to incorporate Stem’s energy storage management system into its broader smart grid platforms, including the smart meters it has started to deploy on the island, she said. HECO is also facing system-wide pressures, as its already-expensive oil-fired power plants are being forced to ramp down production during solar's midday peaks, then ramp up quickly to meet the steep increase in electricity demand in late afternoon and evening, she said. 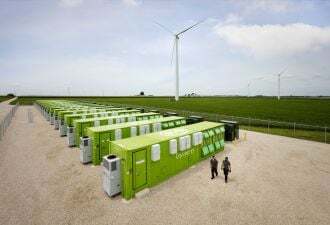 That's inefficient and expensive, and distributed storage could help by storing power when the sun is overhead, then injecting it back into the grid in the late afternoon through the early evening, for example. Stem has already been bidding aggregated battery capacity into a California demand response pilot program, showing its ability to respond to grid commands. Carrington said Wednesday that the startup is also working on some unspecified solar-related projects, with some news on that front expected in the next month or so. “Our view is that solar enables storage, and storage enables solar,” he said. 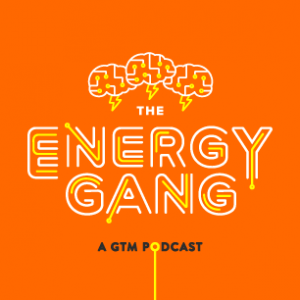 That’s a view shared by distributed storage players like SolarCity, Green Charge Networks, Sunverge, Coda Energy and Solar Grid Storage, as well as industry analysts who see solar paired with storage as a genuine threat to utility business models. Expect Hawaii to continue to play host to more energy storage projects on both the distributed and the utility scale, given its pressing needs. Earlier this year, the Hawaii Public Utilities Commission rejected Hawaiian Electric’s integrated resource plan, and demanded that it improve its approach to solar PV integration, demand response and grid reliability (PDF). One place to watch for new developments on this front is the Hawaii Energy Excelerator, a DOE- and U.S. Navy-funded program, which provided $1 million for Stem’s 1-megawatt pilot project, and is also working with battery startups Ambri and Ballast Energy.